As we close 2018 – Earth Guardians’ resilient, multigenerational movement is turning the tide on the environmental and climate crises - AND, IT IS BECAUSE OF DONORS LIKE YOU THAT IT GROWS STRONGER EVERY DAY! Young people come with their own inherent sense of justice. And, Earth Guardians is listening to them… The result is a burgeoning wave of youth stepping forward and claiming their power. But, these youth can’t do it alone - they need mentorship, resources and support. And, that is the work of Earth Guardians. We have been running this organization on a proverbial shoestring for a long time - we cannot grow this movement without you! Thanks to a very generous donor, all gifts up to $55,000 will be matched, so you can double your impact by making a donation now. We at Earth Guardians are clear that assisting youth in their efforts to drive change, in their own wise ways, is the path to true transformation. 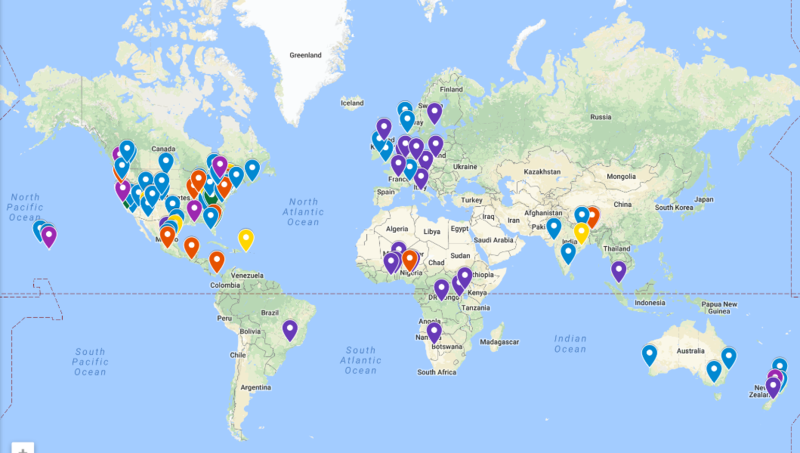 So, we are scaling our work dramatically, in order to support thousands of Earth Guardians, in more than 40 countries, and across the U.S. We are working to keep up with the wave of young people, along with their families, and their teachers & schools, who are stepping up to lead, to carry us through the storm. With your support, Earth Guardians will provide more youth, in more nations and geographic locations, with mentorship, resources, support, and a social media-like platform that will build community, expand their work, and provide the critical tools necessary for transformative action. 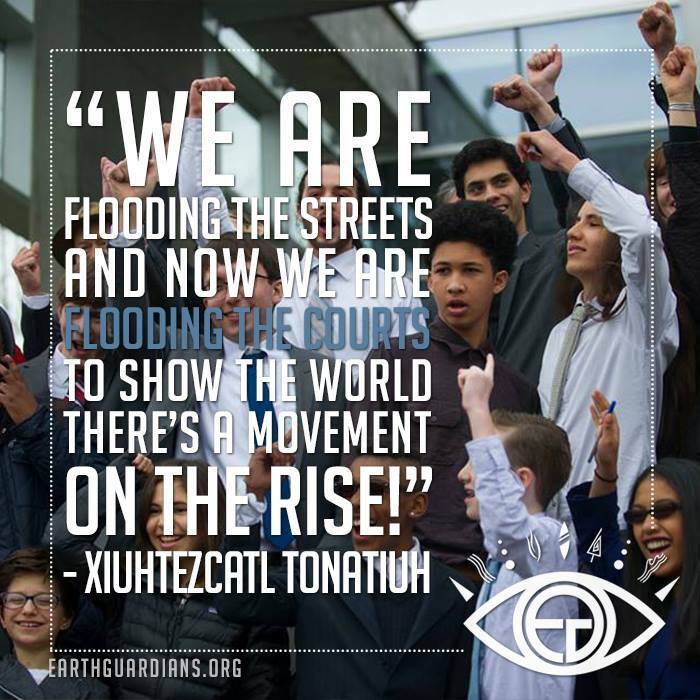 With the US Government rolling back decades of environmental protections of air, water, and indigenous land, and with these roll-backs threatening to make climate change acceleration even more catastrophic – the work of Earth Guardians is in demand and we need you to join us! Please give what you can to help youth save the planet for future generations. Your gift will be doubled! They thought the Supreme Court would keep us from going to trial. 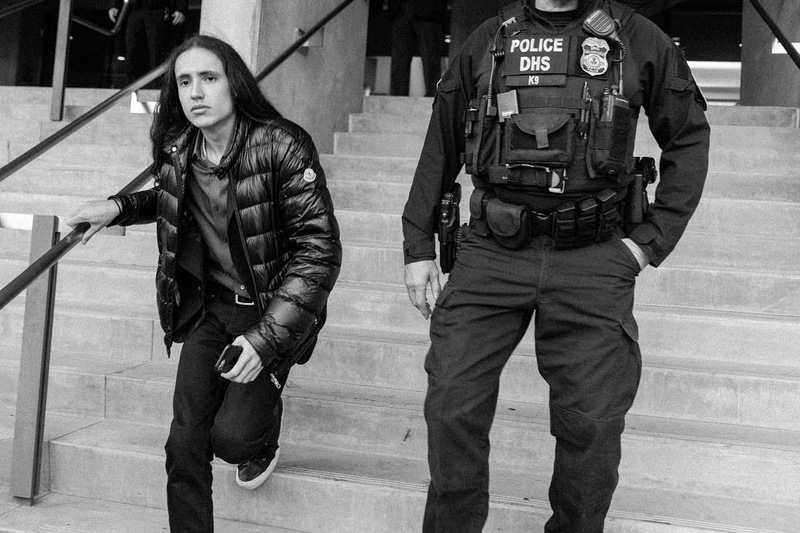 Every time the Trump administration has tried to intervene in our case, pled for its dismissal, attempted several silly unconventional routes of avoiding prosecution, the justice system has sided with the youth. 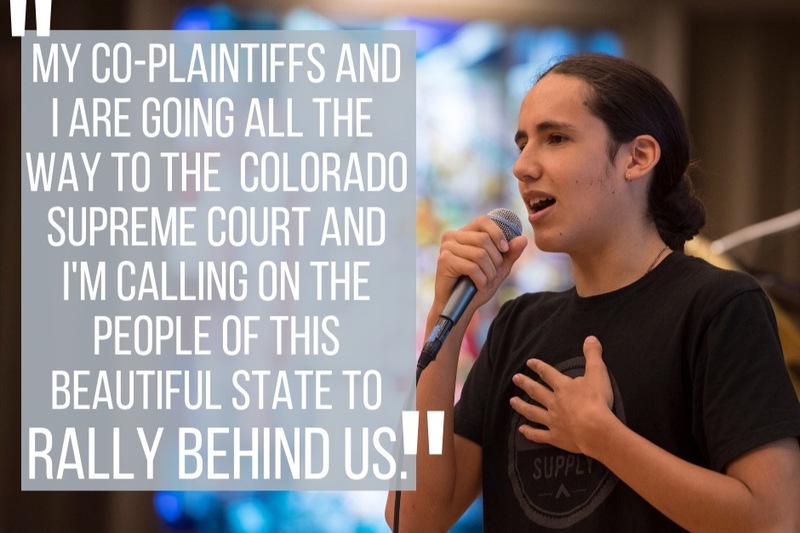 It is time for the government to remedy the irrefutable violations to our constitutional rights they have committed by propping up the fossil fuel industry with subsidies and permits. For knowingly pursuing the development of our nation in a way that contributes to our climate crisis and threatens our future. We will not be silenced. Trump will not stop us. YES we are voting. YES we are taking to the streets. YES we are going to get our day in trial. YES we are taking back the power. Eyes open family. Now is the time of the people. Here is a message from a donor. We are so grateful to have this kind of support - a very fine example of doing what one can! "You and your work are absolutely magnificent! You are an example to all of us - to the world! Thank you for your 'head, heart and soul' efforts to restore and protect this wondrous planet with all its life we have been given." We've broken through the first $1K! Help us keep the momentum going!